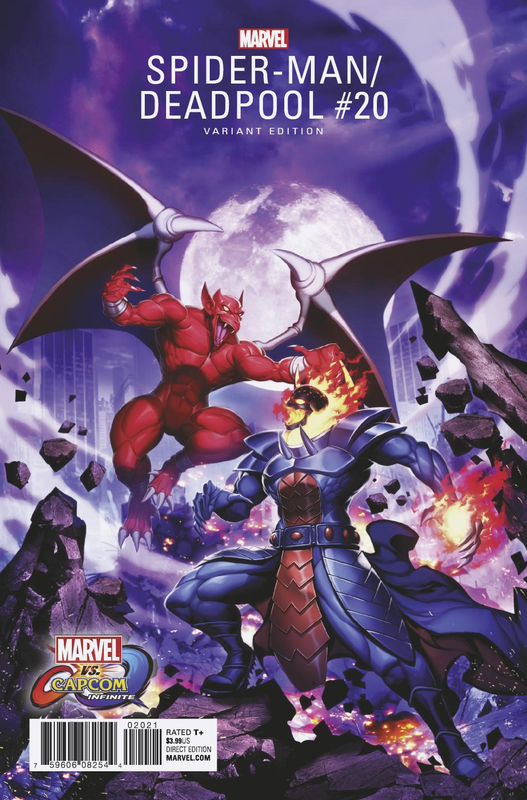 Yeah, that's Dormammu on Spider-Man/Deadpool. Every character on these covers is confirmed to be in the game. It looks like there may be more characters than initially thought! 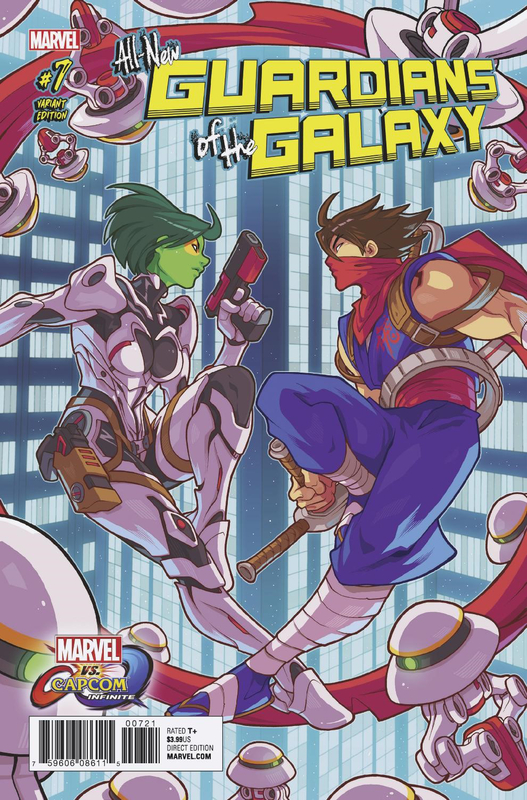 In any case, I'm looking forward to seeing the rest of these covers! 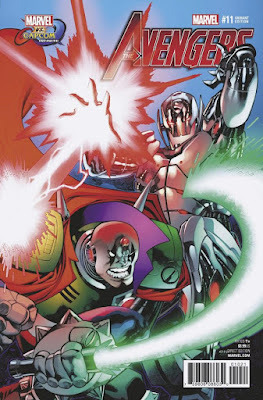 You just know X, Sigma and Ultron Sigma will be in the mix somewhere. All we know is August. And the winner is Spider Man's cover for superior artwork and recycled MvC3 favorite reveal. 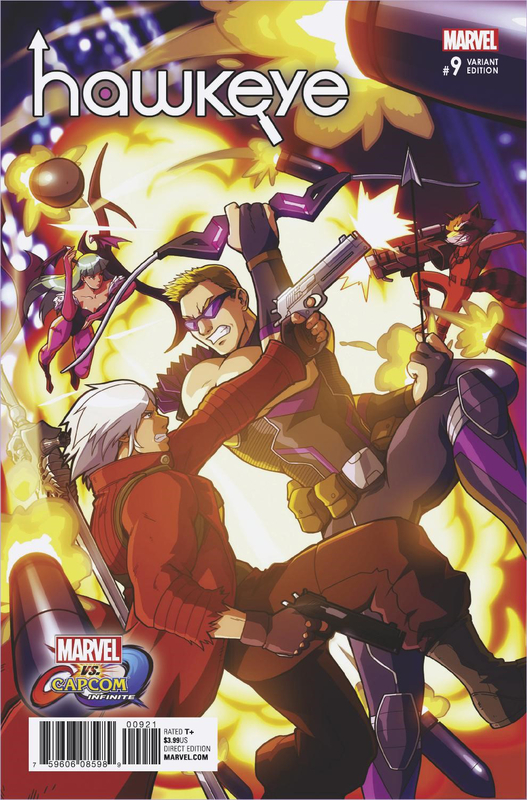 There was another alleged leak not too long after the first one that also claimed Frank West and Mike Haggar for the Capcom side and Ghost Rider, Dormammu, and Winter Soldier for the Marvel side. It mentions a model for a "restrained Thanos", which was later shown in the story trailer and stuff. Grain of salt and whatnot. Those are some sweet covers. 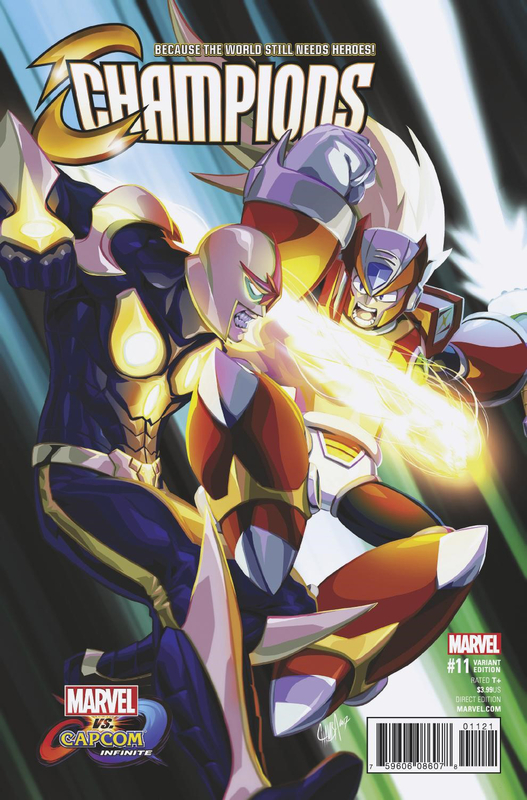 Looking forward to seeing the X and Sigma covers next. 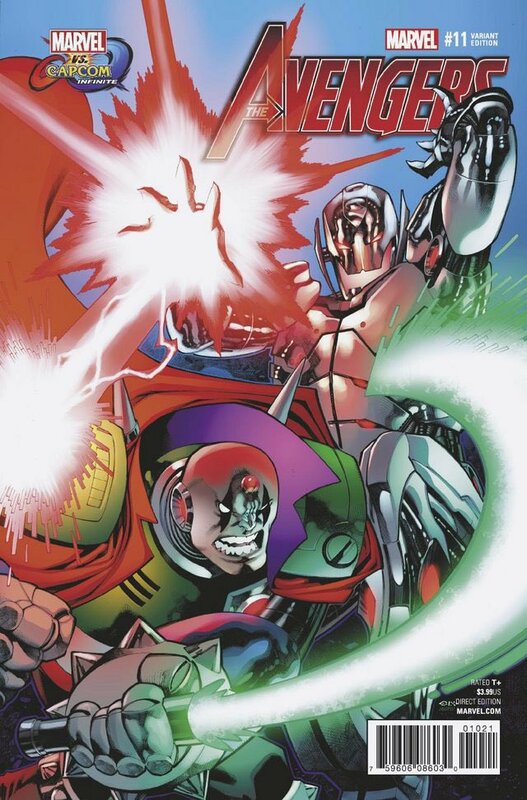 I'm calling X Vs Iron Man and Sigma Vs Ultron or some other Marvel villain. 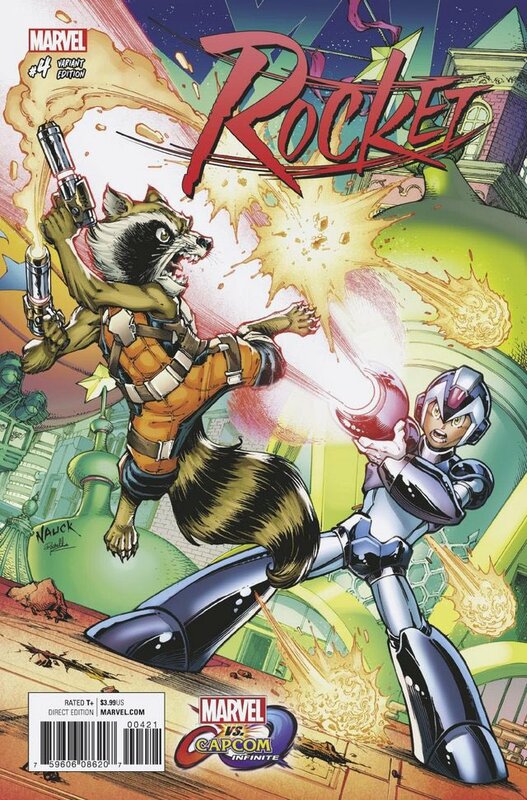 Still, it's a shame we have yet to see character art for the game like MVC3/UMVC3, so these covers will have to do instead.